The next step in managing your little being and still feeling like a woman with style. 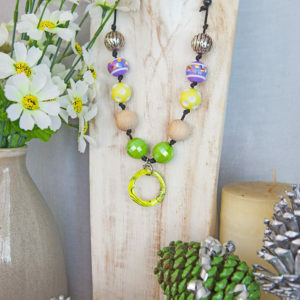 These combine the practicality of the original Bubbabead necklace plus the added bonus of changing the teething pendant into a piece of costume jewellery just by unclipping the teething pendant and clipping on your choice of pendant from our Transformer Range. 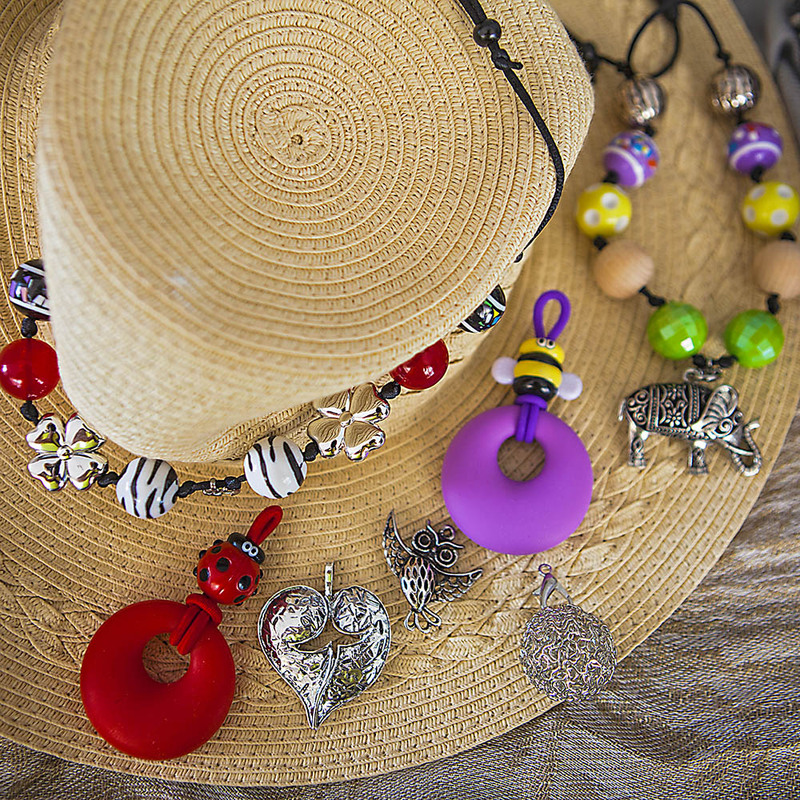 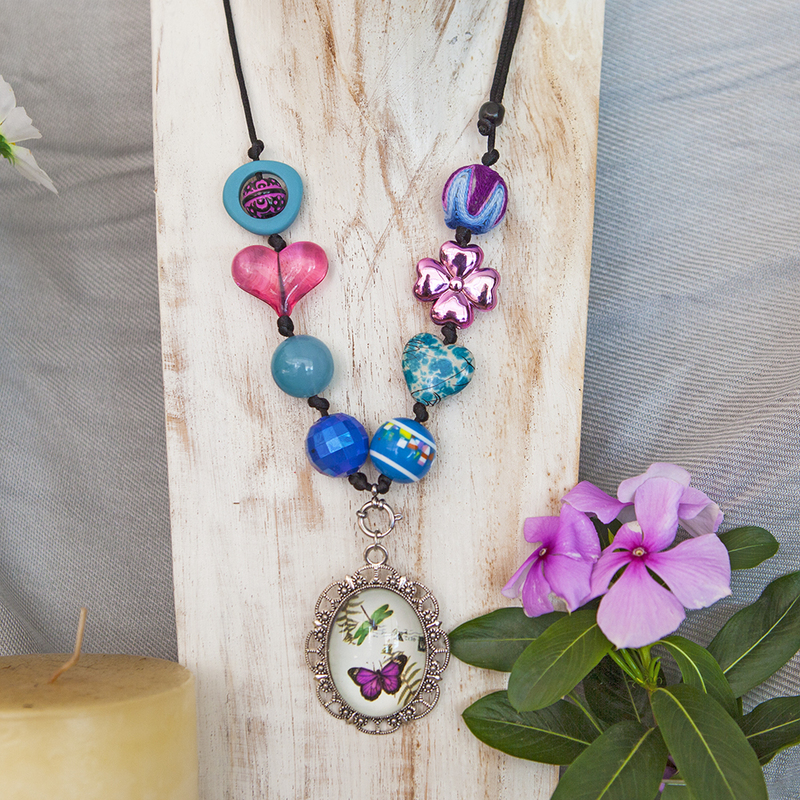 Select your style from the Shop by Style gallery including your Bubba pendant. 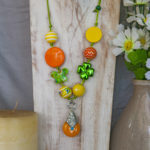 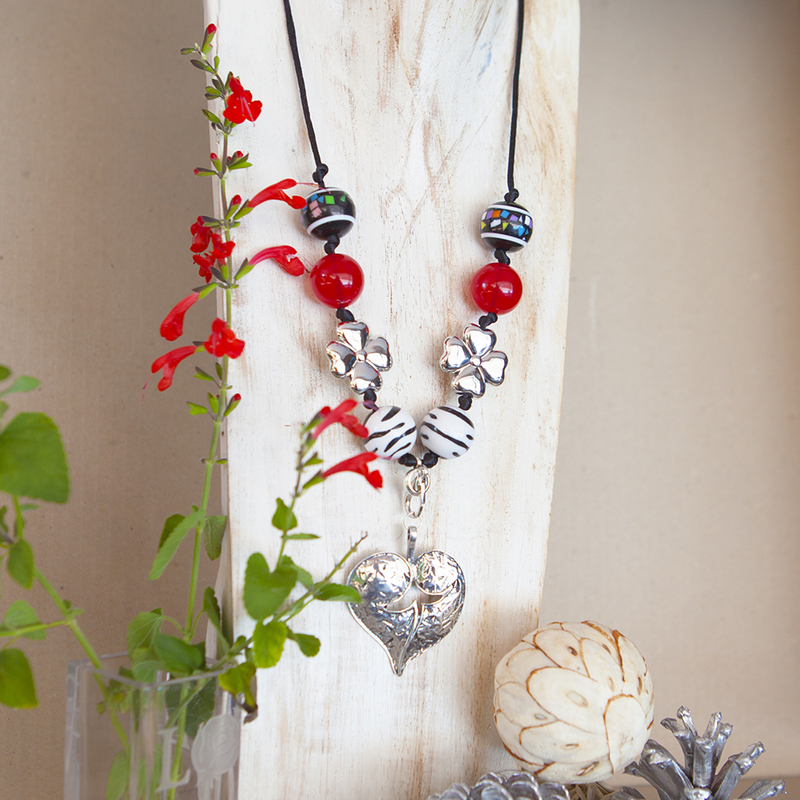 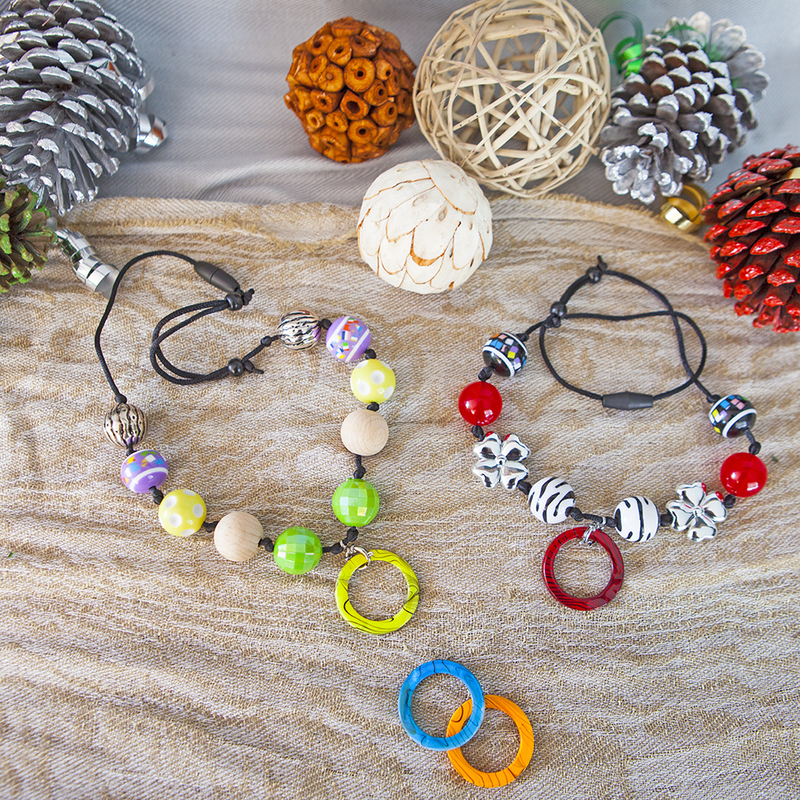 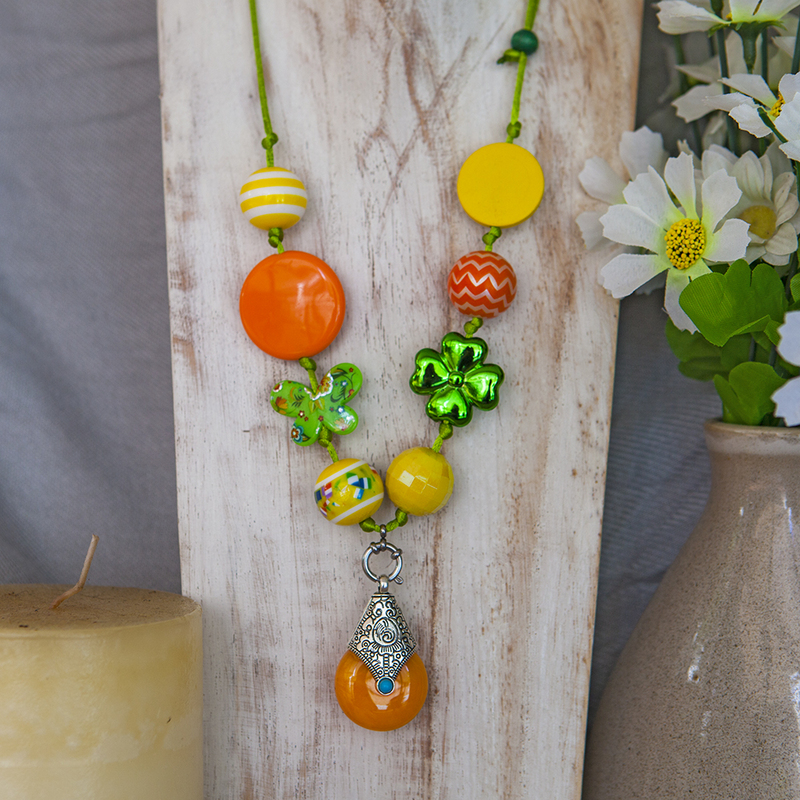 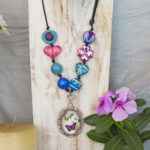 For a Transformer Bubbabeads necklace, select Transformer from the Additional Options page in the Online Shop menu along with your choice of pendant.